Come ''Up North'' and relax!! 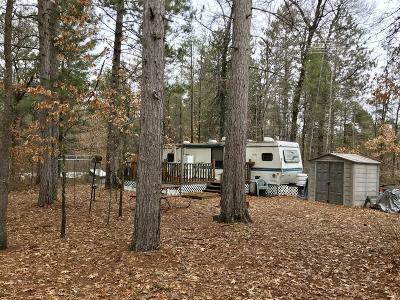 Wooded lot with a 1997 camper, sand point, electricity, deck, shed and sewer tank. 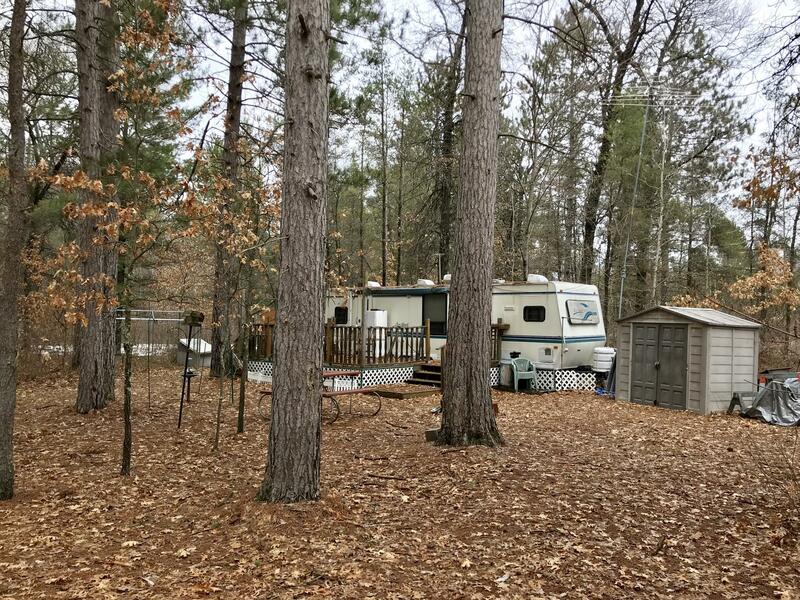 Close to lakes, rivers, public hunting and direct ATV /snowmobile trail access.